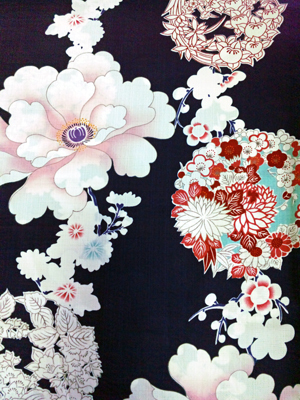 Special preview of some of rental yukata! 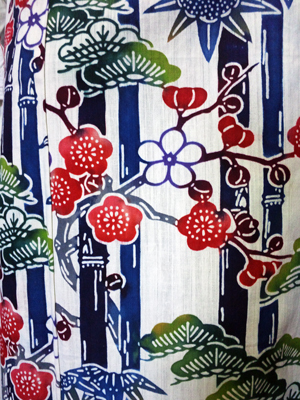 Yukata Dress up Party on 8/6(Sat)!! Here’s some of rental yukata for the party! Those are obi and accessories! How do you coordinate? 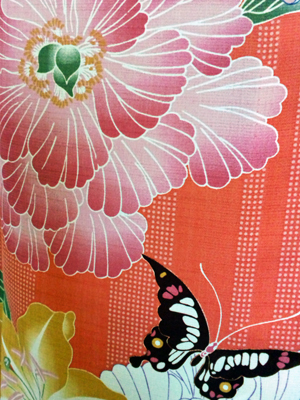 Now discover what coodinatings of yukata are waiting for you! ← This is the chartered London bus!! 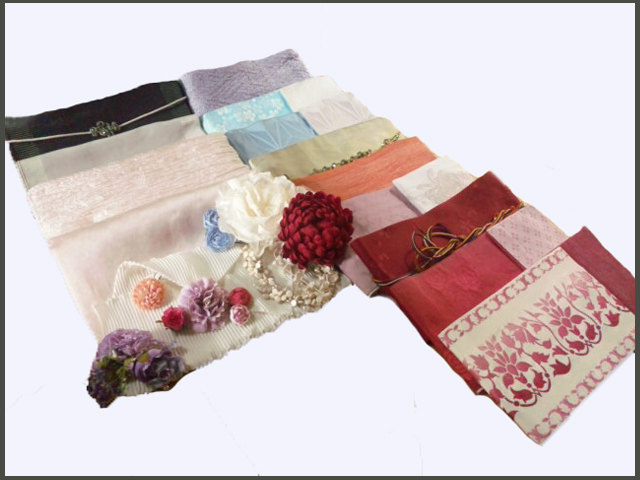 – 8/6(Sat) Yukata Dress up Party!